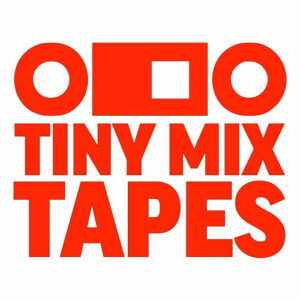 Tiny Mix Tapes (TMT) is an online music webzine with a focus on independent and creatively ambitious artists. Included on the site is a section known as the Automatic Mixtapes Generator (AMG) where users can submit a request for the sites staff to compile a mixtape based on anything from general themes or loose ideas (see the mix tape section of the site here). I’ve been a frequent reader of the site for years but never paid much attention to this area as the playlists tend to be short static lists related to random ideas. However I’ve been curious to see what types of music might be found in this section given tmt has been a good source for recommendations. This is my first time using Tableau and I’m quite impressed! I know there’s MUCH more functionality than what I’ve used but it was an enjoyable first experience. Originally my intention was to create individual Spotify playlists of the 1300+ mixes but without the ability to edit multiple playlists its a bit more complex than I’d like to sign-up for. However maybe at a future date if Spotify improves their UI or API. Instead I’ve created a playlist comprised of the tracks that were on 3 or more mixes. A Google Sheet of the data used is available here.